…cause we’re moving to the country! It’s not my little farm on a hill, but it’s a step closer. (Real country folks would laugh at my assertion that Walpole, MA is “the country,” but it’s a heck of a lot closer than I’ve been in 19 years now). There are so many things I’m excited about: the big yard for barbecues, the quilt and yarn stores within WALKING DISTANCE to my HOUSE (buh-bye townhouse living! ), the farmer’s market in the square, and, um, did I mention I’m going to have a dedicated craft room? Squeee! I can hardly contain myself. 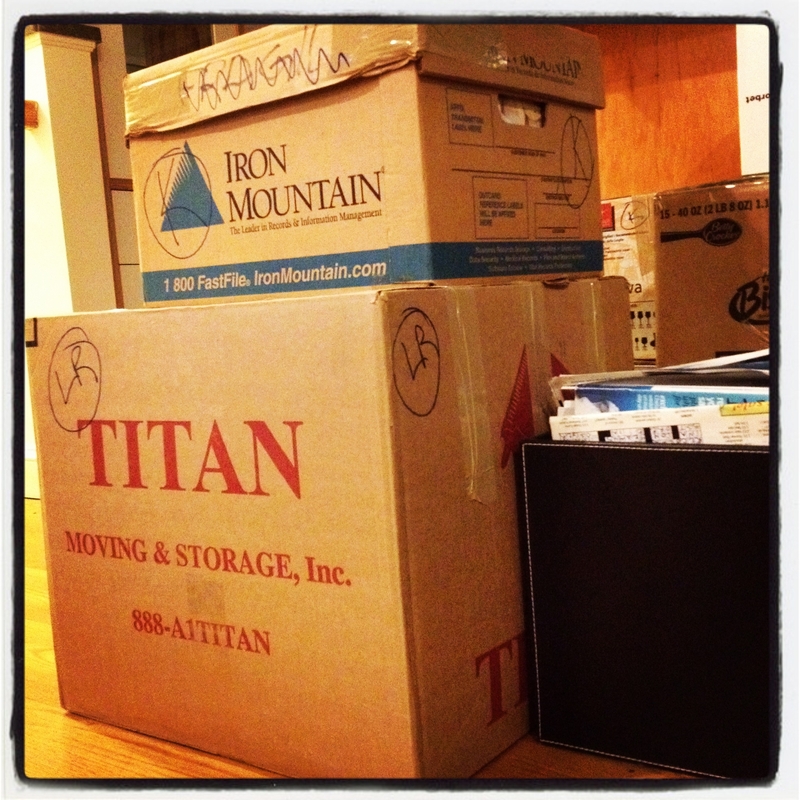 Move day is Sunday, so hopefully after a little settling in, I can get myself back to some more regular blogging. I still have a few Christmas presents to finish up that are first thing on my agenda once the sewing room is set up!